Opinions on Save the Date idea? 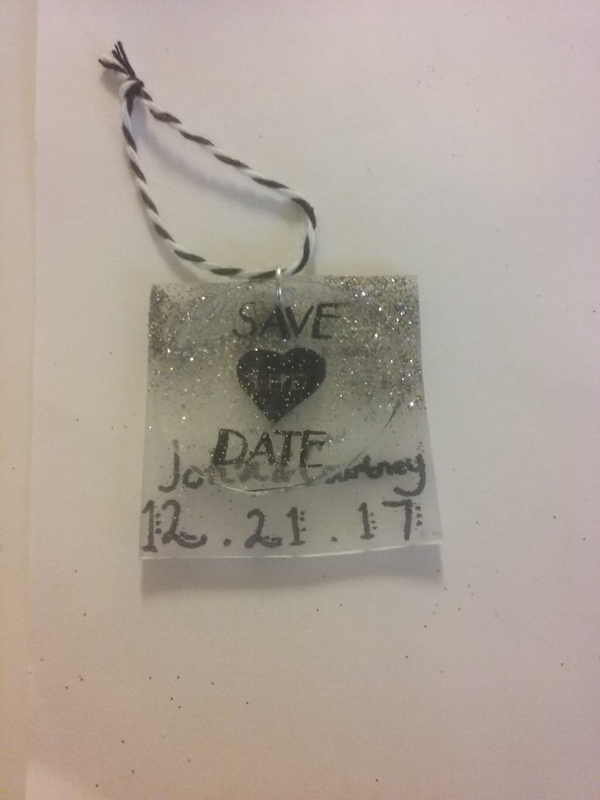 So my fiance and I decided we wanted to make save the date ornaments, and we wanted to at leasttest out the idea of making 3D plastic ones usinv shrinky dinks, because we have most of the materials already. I made a test run, and I would be making the bottom piece longer to have the words showing at the bottom. I'm just worried they're too tacky. Thoughts? Re: Opinions on Save the Date idea? I think they look a bit tacky. It may not be so bad if you used a stencil and a nice marker (say a metallic paint marker rather than a sharpie) and they were shaped into something decorative rather than a square, but even then I'm not sure I would be a fan. Also, unless it's plainly obvious your wedding is in town and you have no one traveling, giving people at least the city and state is a good idea on a save the date so they know what travel arrangements they may need to save up for. Also, what are people supposed to do with them any other time? I mean, presuming they want to put them on their tree, what happens after they take the tree down in about 4-5 weeks? Where does the ornament go? The thing about magnets and postcards, is they are things that are easily put on the fridge to remind people to save the date. Also, are people going to want to have an ornament keepsake putting a save the date ornament on their tree once the date has passed? I mean, I guess it's no different than any other save the date that gets put in the trash after it has served its purpose, but then it seems like a bit of a waste. Sorry, I agree with the others--I don't think they look nice, and I think people will chuck them after Christmas and forget to save the date, since they will no longer have the reminder. Save the one you already made for you and FI if you'd like, since you put work into it, but use a more traditional medium for your STDs. I don't think they will be well-received. 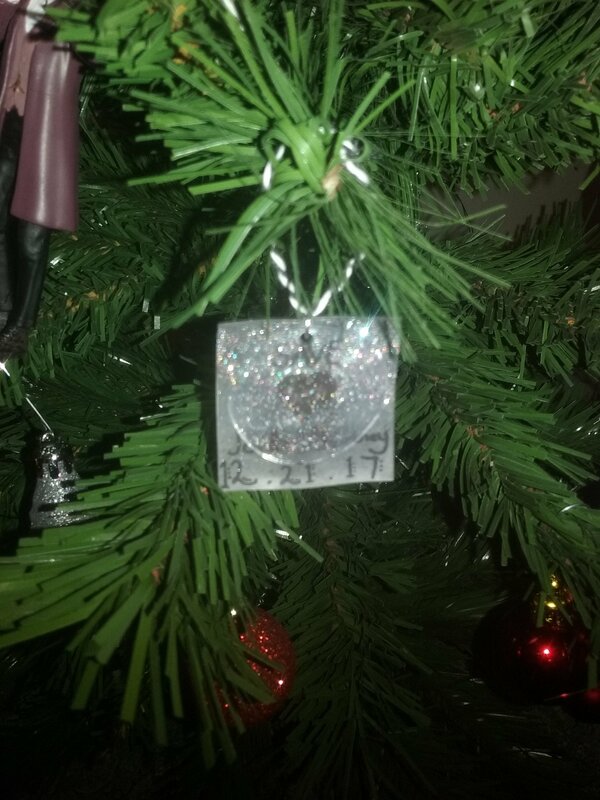 I would not put an ornament with a date pertaining to someone else on my Christmas tree (I wouldn't put up an ornament with my friend's birth date on it, so I wouldn't put up a STD ornament). I also agree you run into a logistical issue with how do your guests keep the STD after? Presumably they are keeping this for 6-12 months, so what about when Christmas is over? Then I'd find a cute image of a Christmas tree (or take a picture of your own), use Shutterfly to make a holiday photo card or postcard or whatever, and put a message on it about sharing an ornament to trim their tree and hoping next year they will save the date and celebrate with you. People get something to put on their fridge to remember to save the date and the ornament is much more likely to actually be put to use. EDIT: I'm not personally endorsing that site - it was just the first one that came up with ornaments similar to what I have gotten from people in the past (not for save the dates - I have a couple friends who attach them to Christmas presents). I do not think this looks good, and I agree with @SP29 that I would not be interested in putting this on my Christmas tree, Sorry to be harsh, but I think it's silly to assume that anyone would want something related to your wedding date on their tree, especially when it's not even from the wedding itself (it's not like you did tree ornaments as wedding favors, which MIGHT be a different story). Perhaps more importantly, though, an ornament will get put away once Christmas is over, and people won't necessarily think to keep it out as a reminder of your wedding date. Since you are getting married at a very busy time of year, it's especially important that people remember when it is so they don't go ahead and make other plans or forget about it entirely. I suggest you just do cards or magnets that will be stuck on the fridge and stay there until your wedding date. For the STD keep it simple, there's no reason to reinvent the wheel. I also love jacques27 idea. Another solution is to use ornaments for your favors. 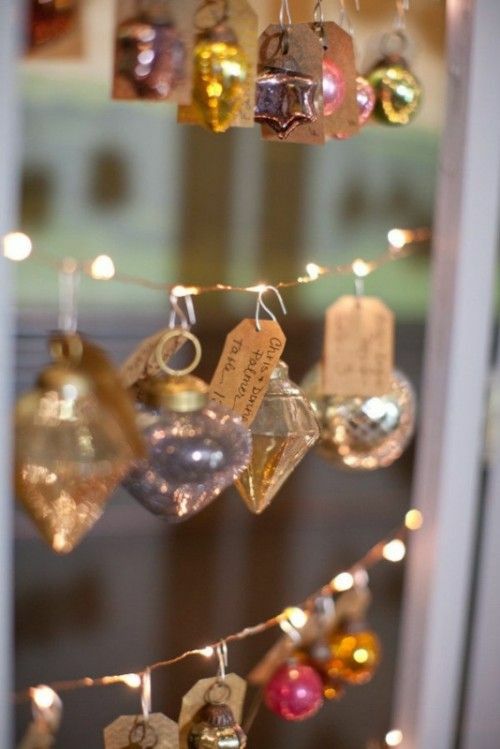 I'd skip anything too personalized (your names or dates) and just use nice ornaments. I'd likely remember they were from your wedding when I hung it on my tree. I decided to skip favors for our wedding, but did consider this favor/seating chart idea. I'm sorry, I don't think it looks good. And if most people put away their trees right after Christmas, what are they to do with the ornament after that? What about people that don't put up trees? I like the idea in theory. I think it could be cute. 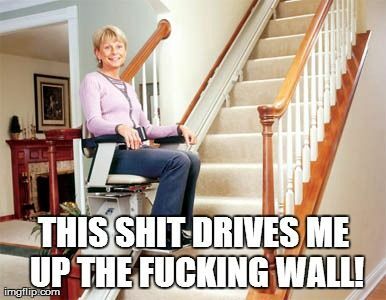 However, I can see some improvements to what you have here. I would do them in a solid color. The glitter comes across a little dingy. Also, one piece instead of the two. And if you could get the plastic printed on or stenciled instead of hand drawn, I think it would look a lot nicer. Also, don't get your heart set on people keeping them and using them as a memento. A lot of people will likely throw them out. Many people have specific styles or types of decor they use, and that may not fit in with it. Consider a regular STD card with an ornament of another type, or even this shrinky dink type along with so people can keep the card on the fridge or wherever if they don't want to keep the ornament. Consider also that not everyone has Christmas trees. Some people do not celebrate Christmas. Others have no room for trees or do not care to put them up. I like the idea of combining holiday things + wedding in theory, but in practice it gets a little sticky. If you're hell-bent on something 3D and plastic, maybe something you can put a magnet on the back of? I would also try to find a stencil and a different marker so they look a little more professional. I agree with PPs that most people don't keep their tree up much past Christmas and I doubt they'll move the ornament to the fridge or something. Also seconding the idea of putting at least the city and state. It's a cute idea, and maybe if your wedding is near a holiday, holiday-themed favors (without your names & wedding date) would be in the budget?